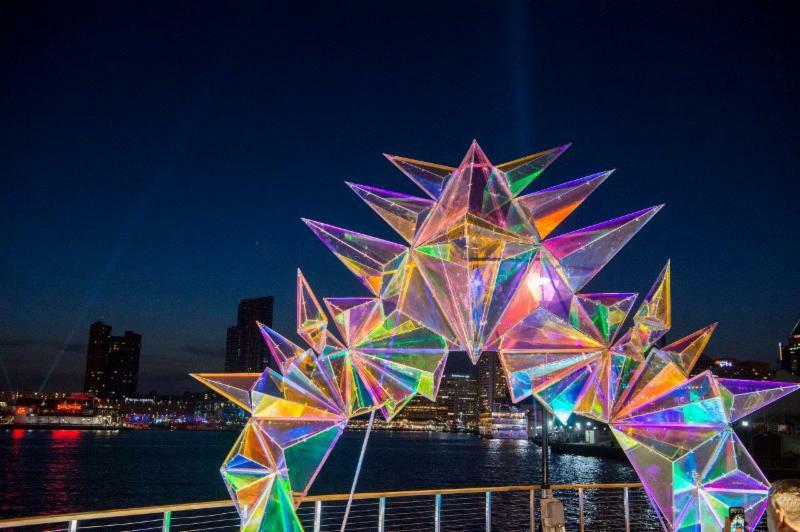 The Baltimore Office of Promotion & The Arts invites artists and artist collaborators to submit a proposal for a temporary, visual light art installation to be featured at the fourth annual Light City, the nation’s first free large-scale light, music and innovation festival. The work will be part of the festival’s 2019 BGE Light Art Walk. Each chosen installation will receive full funding between $10,000 and $75,000. Light City takes place Friday, April 5, through Saturday, April 13, 2019.